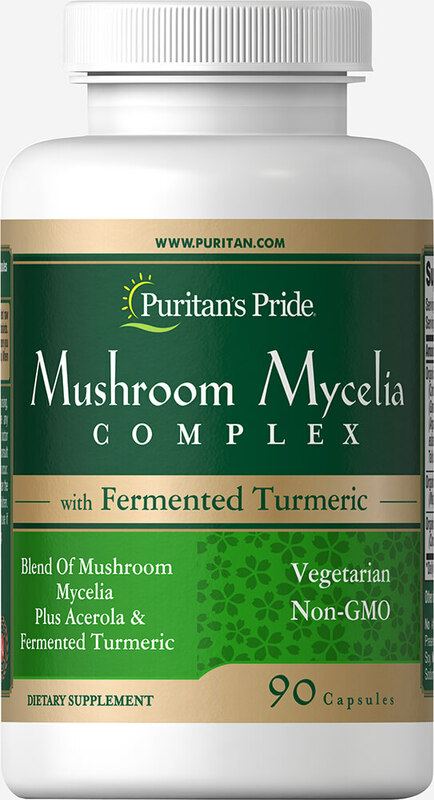 An organic blend of Mushrooms, plus Acerola & Fermented Turmeric, this dietary supplement is both Vegetarian and Non-GMO. Maitake has also been used traditionally for its healthy properties. It contains the beneficial polysaccharide compound, Beta Glucan.